Kristina Vogel has been a real force to be reckoned with in women’s cycle racing for more than ten years, reaching the pinnacle of sprint track cycling at the London and Rio Olympics. 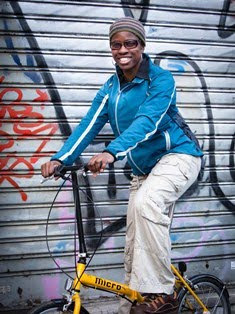 The 27-year old two-time Olympic champion, and 11-time world champion is also a popular athlete both in her native Germany, and on the international women's cycle racing circuit. On 26th June we learned of a nasty crash she was involved in with another rider during a training session on an outdoor velodrome in Cottbus, near Berlin. Apparently she collided with another rider who was doing a standing start, and crashed at 38 miles per hour onto the concrete while putting the finishing touches to her preparation for the German Grand Prix. I knew that her injuries were serious enough to put her out of action for a number of weeks if not a few months. But it was a real shock to discover that she has suffered paralysis. So it transpires that the mighty speedy Kristina Vogel severed her 7th cervical vertebra in the crash and is now confined to a wheelchair. That must be so devastating for this athlete who may well have been eyeing the Tokyo Olympics. I feel so terrible for Kristina. What I have admired about her though is her strength - not only her strength in the velodrome, but also her mental strength to deal with this life-altering situation. In a recent interview on BBC radio she said that she knew of her paralysis minutes after the crash when she could see people removing her shoes but she could not actually feel any sensation in her feet or her legs. Learning of her fate so quickly helped her come to terms with her situation. Also, having come through another serious accident in 2009 in which she had been in an induced coma, that also gave her the coping mechanisms and the strength to deal with this latest trauma. Kristina says she still loves life, and she plans to continue to enjoy things, but from her wheelchair. I am really impressed at how philosophical she has been, and how she is determined to move forward with her life. 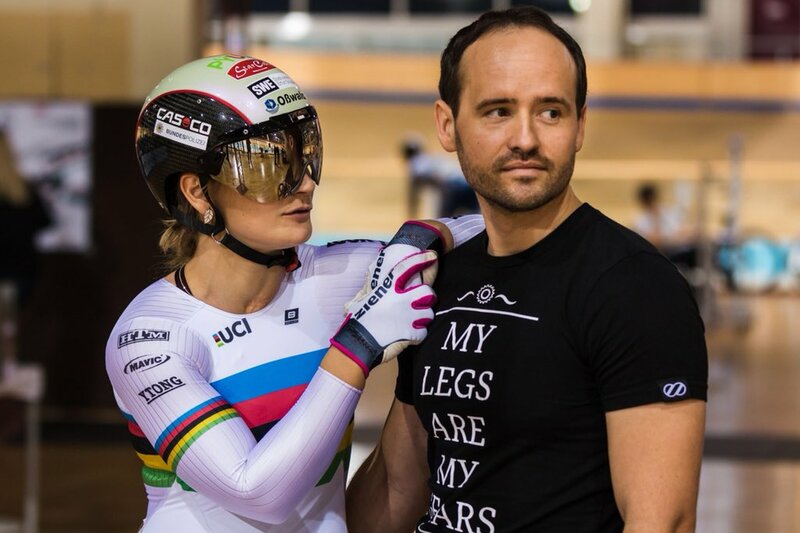 Fellow German track racer, Max Levy, who witnessed the incident in the Cottbus velodrome, has started an initiative to raise funds for Kristina, under the name of #StayStrongKristina. Already 120,000 euros have been raised thanks to donations from cycle racers and cycling fans all over the world. I can't help thinking this is such a sad story, and hearing Kristina speak about it brought a tear to my eye. But really, her optimism and strength is so inspirational and uplifting. I really wish her all the best.